MEMPHIS, TN — Butler Snow is pleased to announce Randall D. Noel has been selected to the 1,000 Leaders and Influencers in Legal Business list by the Association of International Law Firm Networks (AILFN), a non-profit association of law firm networks. AILFN is a membership organization of global and regional law firm network with more than 5,000 offices in 120 countries with more than 150,000 attorneys. The directory of more than 1,000 legal leaders and influencers covers corporate counsel and legal operations, bar associations, legal networks, consultants, technology companies, LPO, academics, publishers and others. The criteria for selection of a leader or influencer is: recognition by your peers, positions in your company or associations, speaking engagements, entrepreneurship, publications and work with clients to develop the business of law. Noel is engaged in a civil trial practice, with an emphasis on commercial, banking, antitrust, data security, and products liability matters. 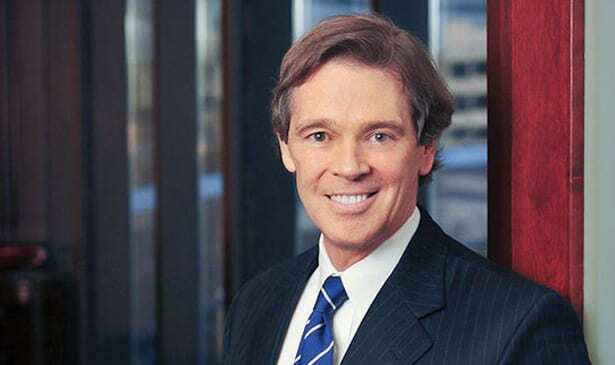 He is a former president of the American Counsel Association, the Tennessee Bar Association, the Tennessee Legal Community Foundation and the Southern Conference of Bar Presidents. Noel is recognized as a national leader by Chambers USA America’s Leading Lawyers for Business in litigation and also by The Best Lawyers in America® for commercial litigation and banking and finance litigation, Lawdragon 3000 and Super Lawyers® for Top 100: Tennessee Super Lawyers and Top 50: Memphis Super Lawyers. He has been selected as a Top 150 Lawyer in Tennessee by Business Tennessee Magazine; and named to The Player’s List in business litigation and to the Power Player’s List by Memphis Business Quarterly.